5126 Coronado Ave Oakland, CA. 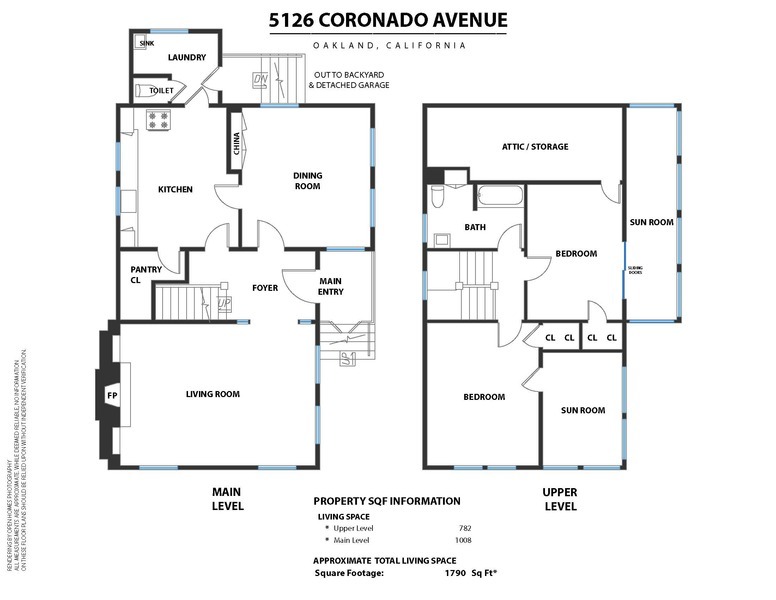 | MLS# 479159 | Andrew de Vries, Probate Real Estate, San Francisco Probate Real Estate, Oakland Probate Real Estate, Berkeley Probate Real Estate, Alameda Probate Real Estate, Lafayette, Contra Costa Probate Real Estate, Probate realtor, Probate agent, Probate Broker. 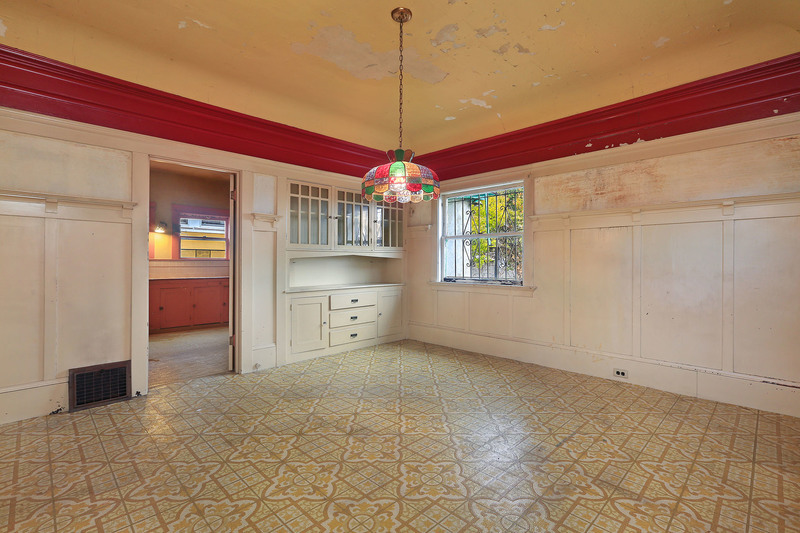 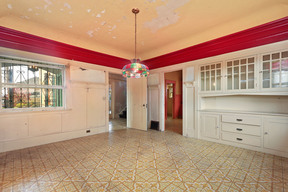 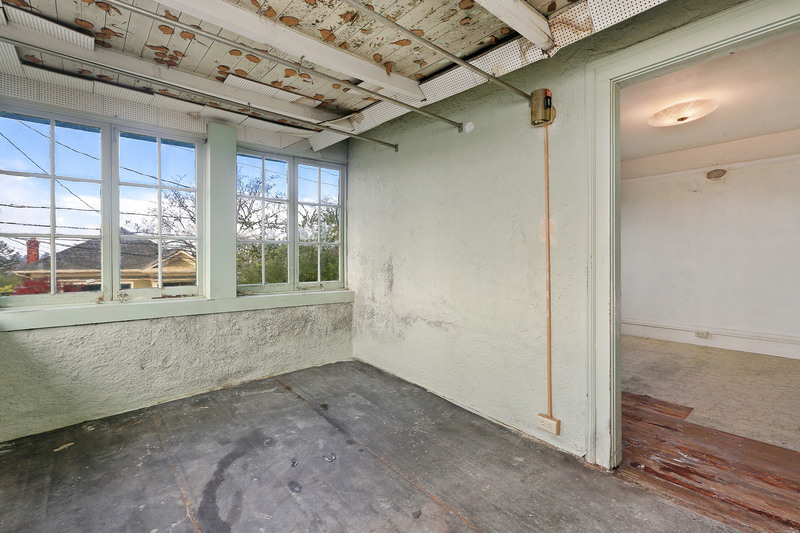 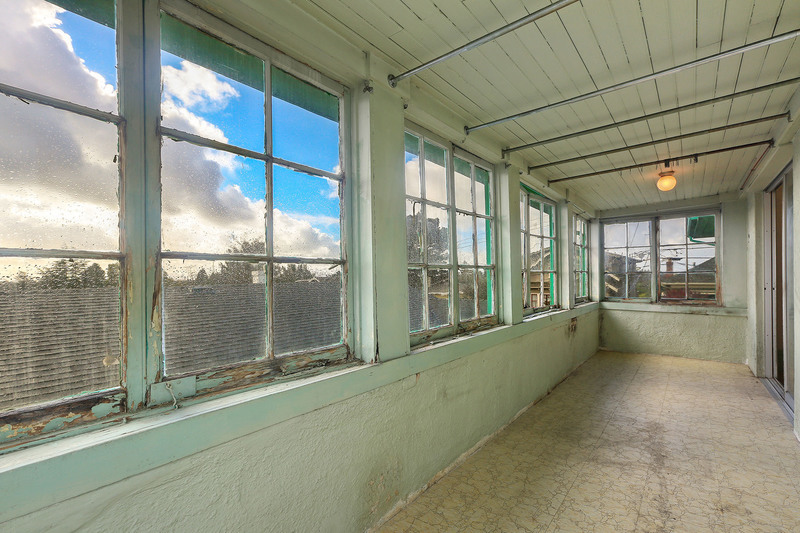 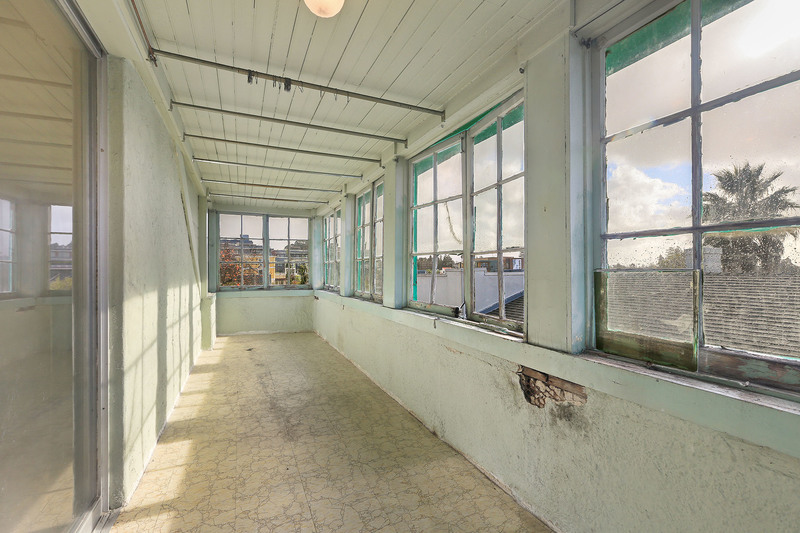 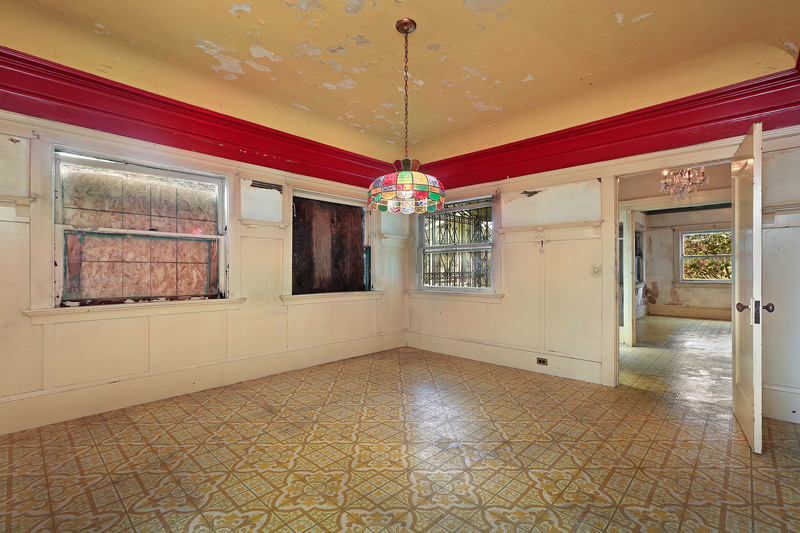 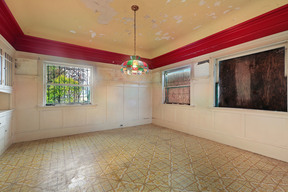 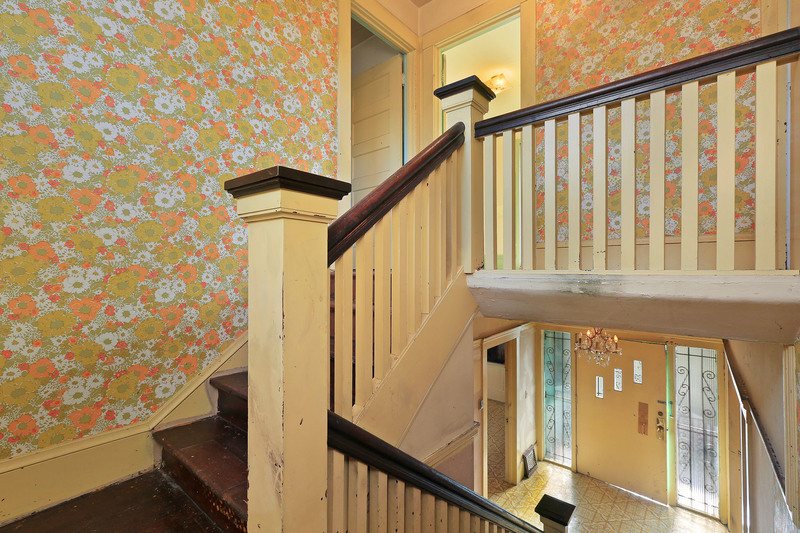 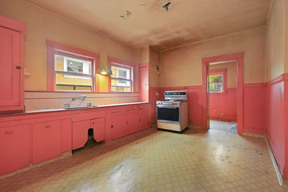 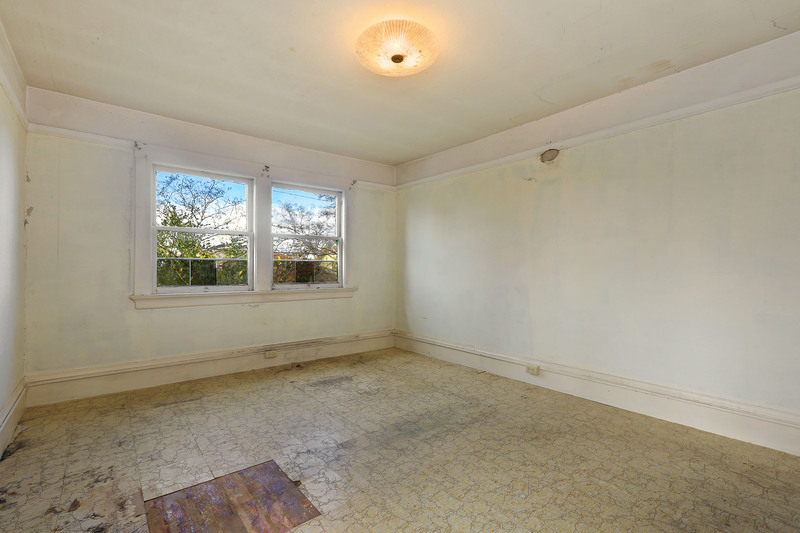 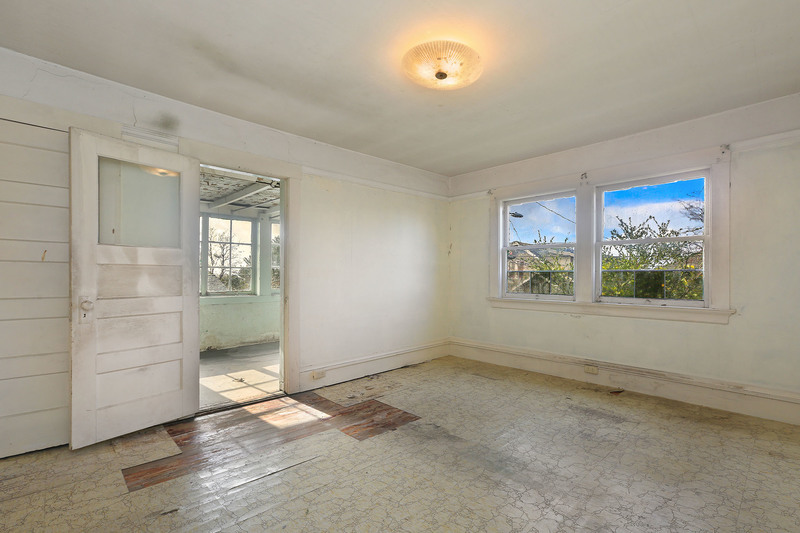 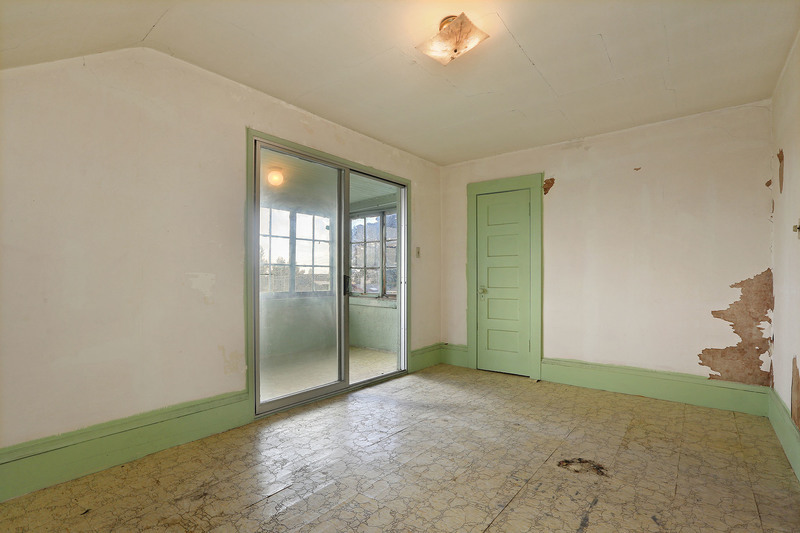 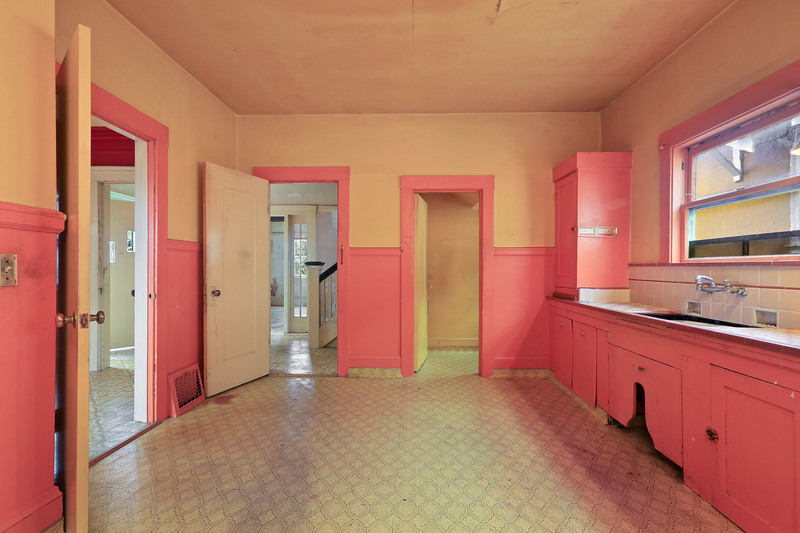 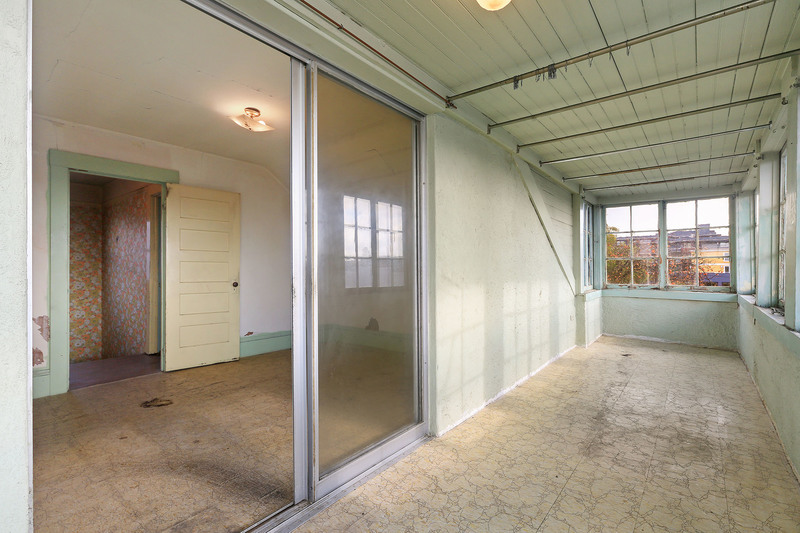 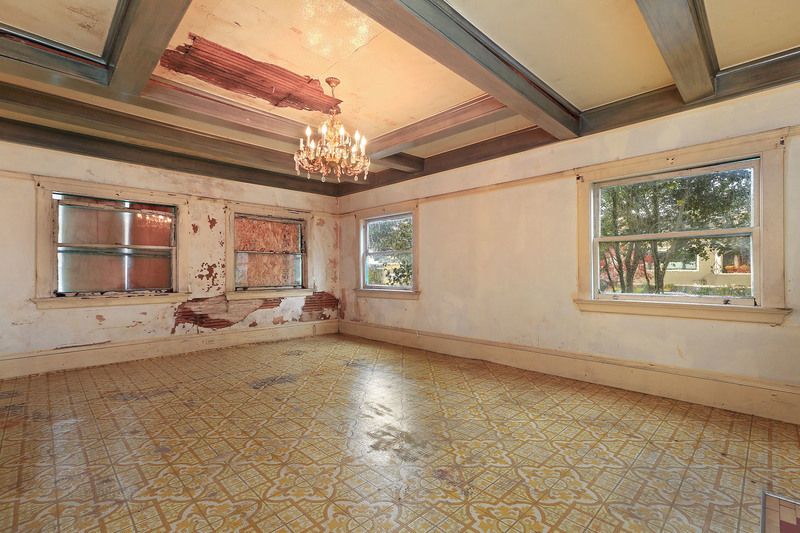 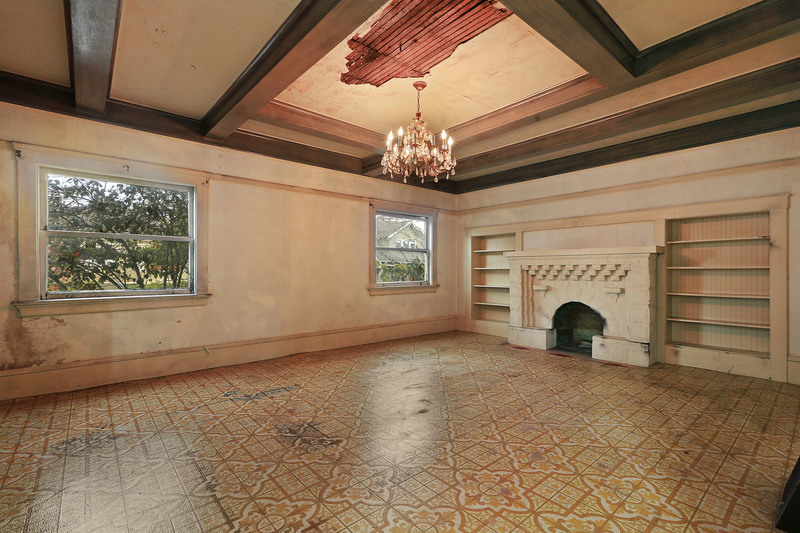 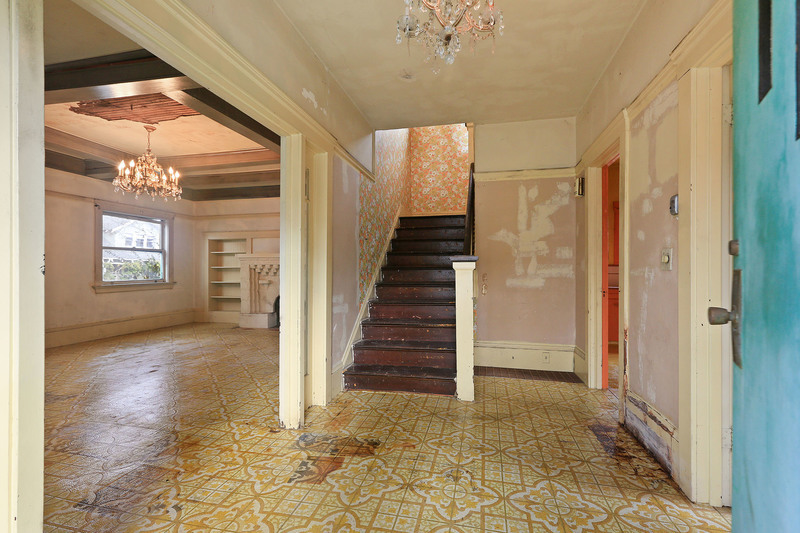 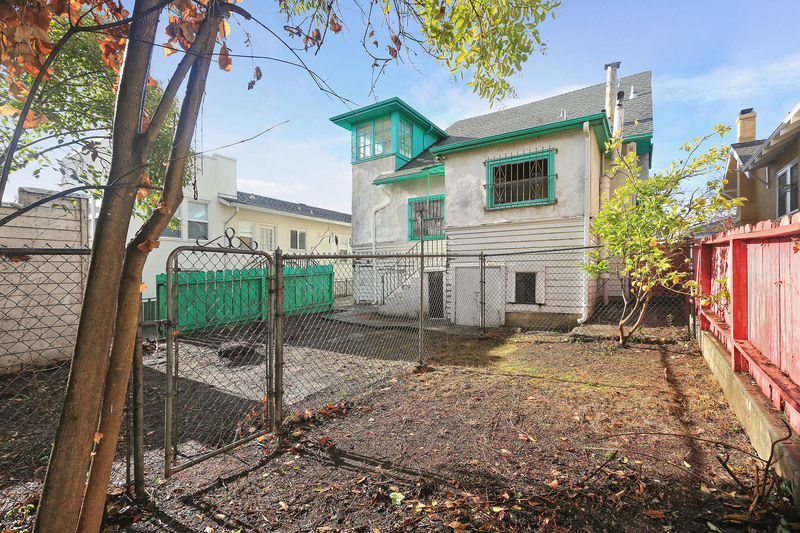 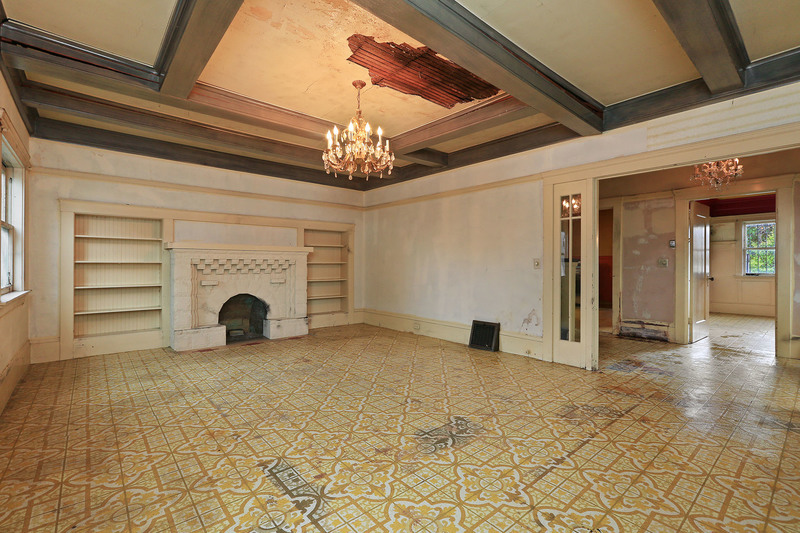 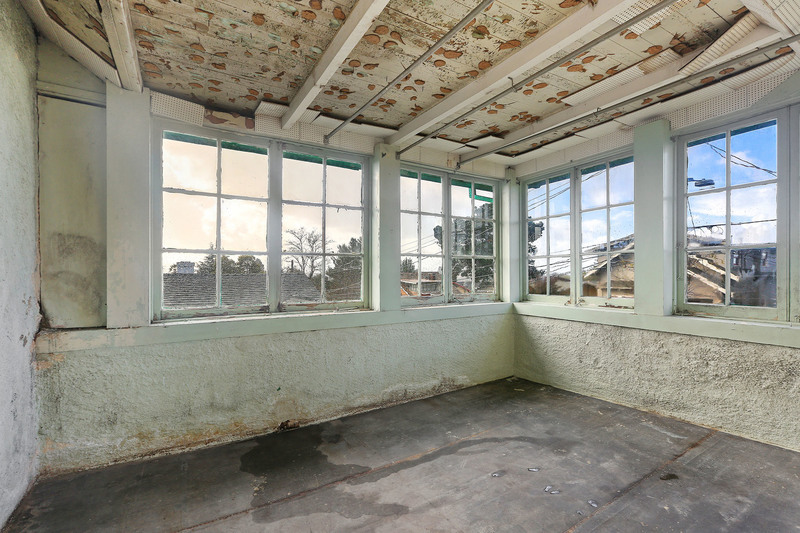 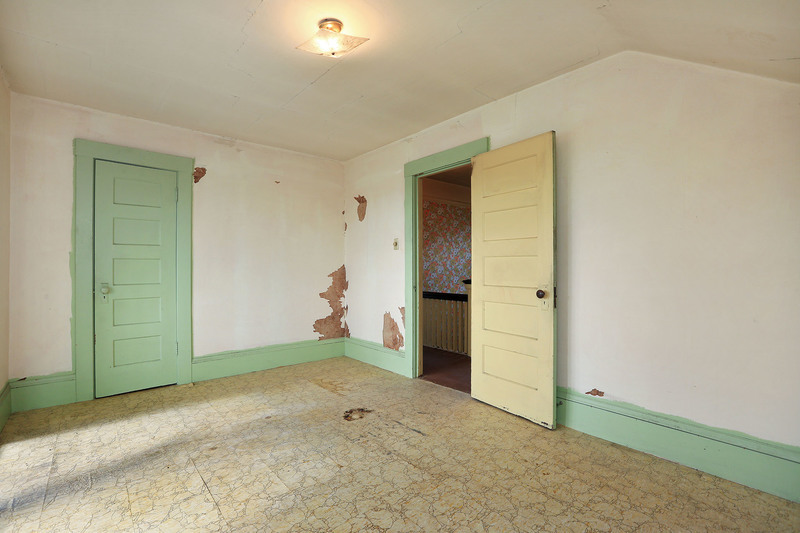 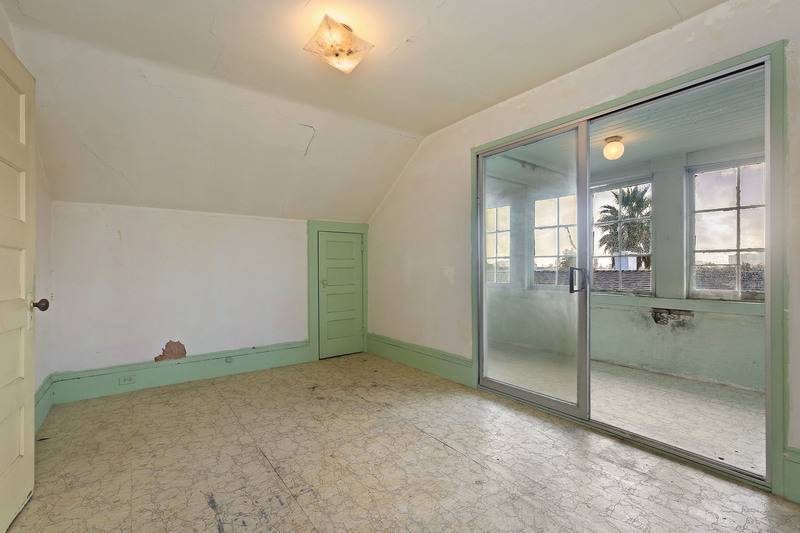 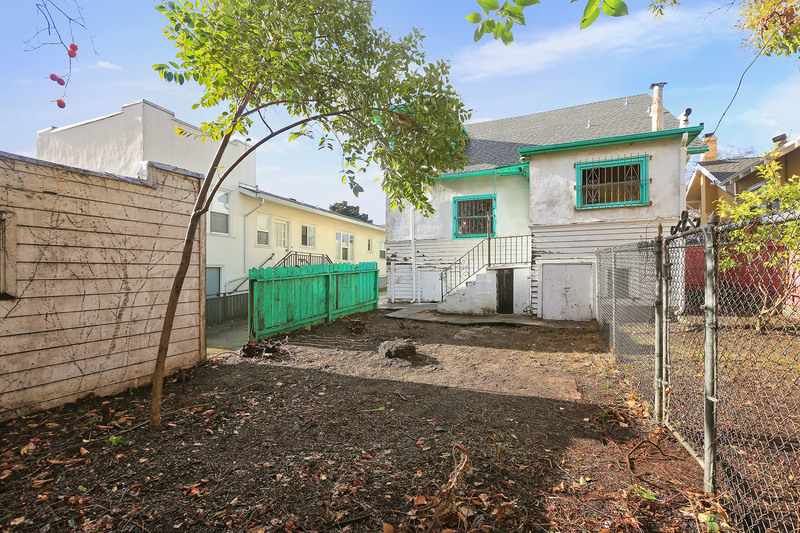 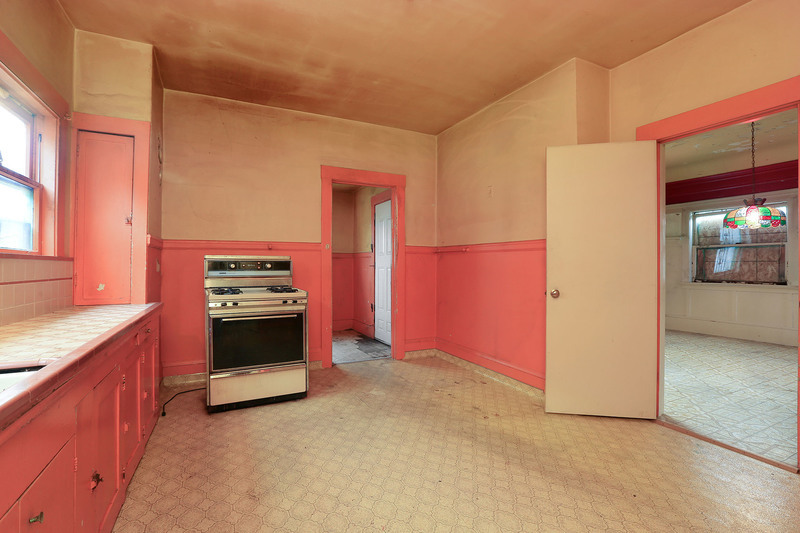 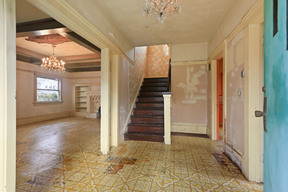 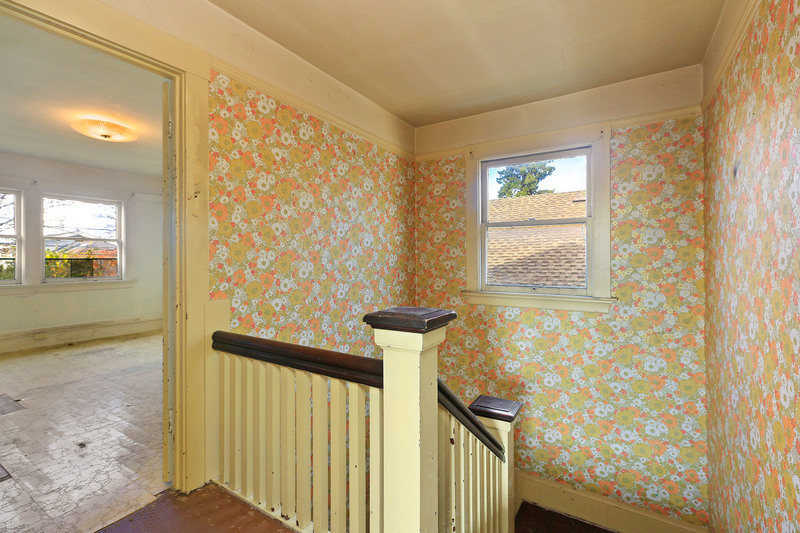 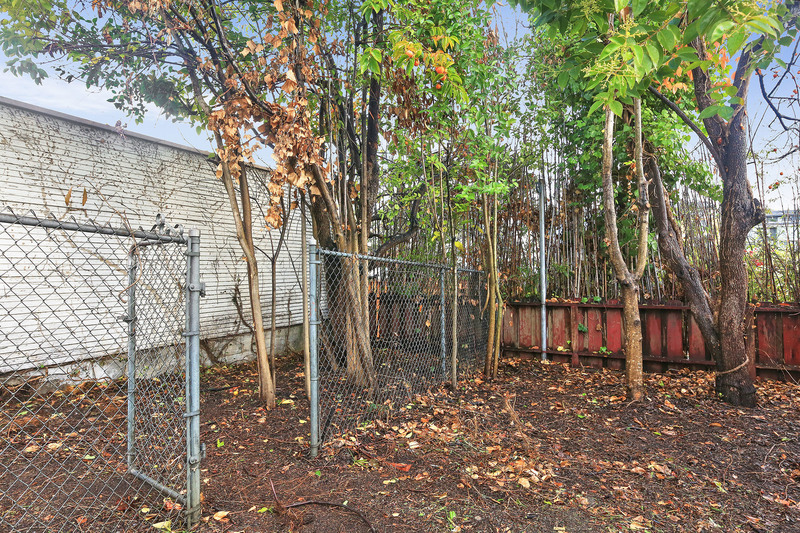 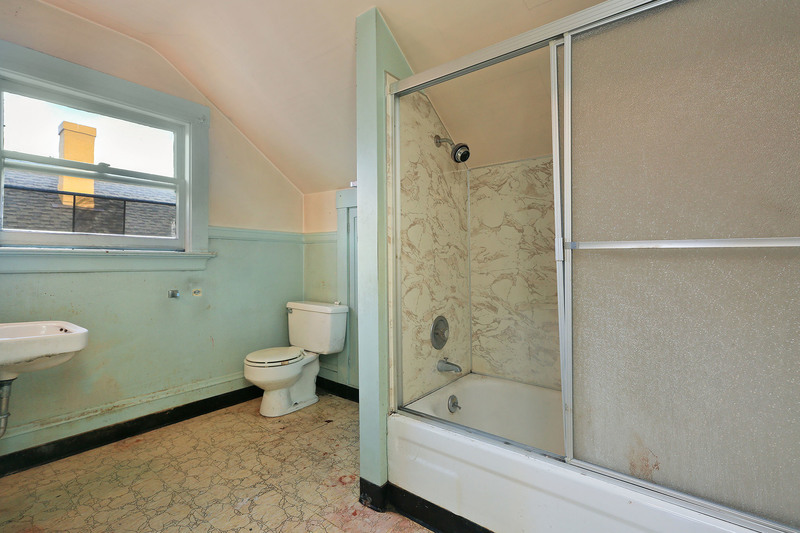 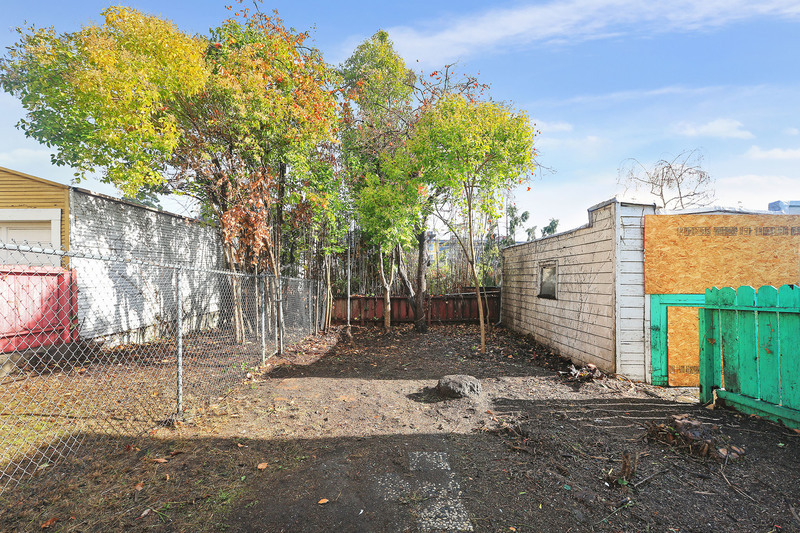 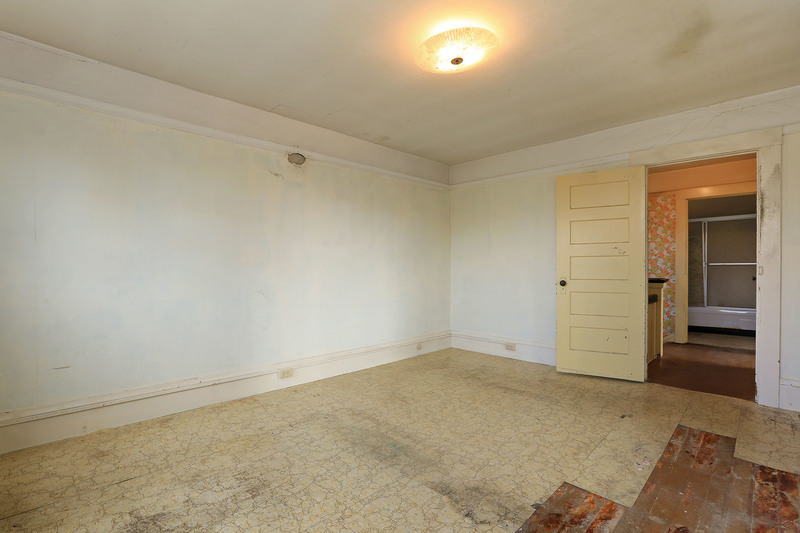 Rare opportunity to purchase a Vintage 1700+ Project Home in the hot Rockridge area and make it your own! 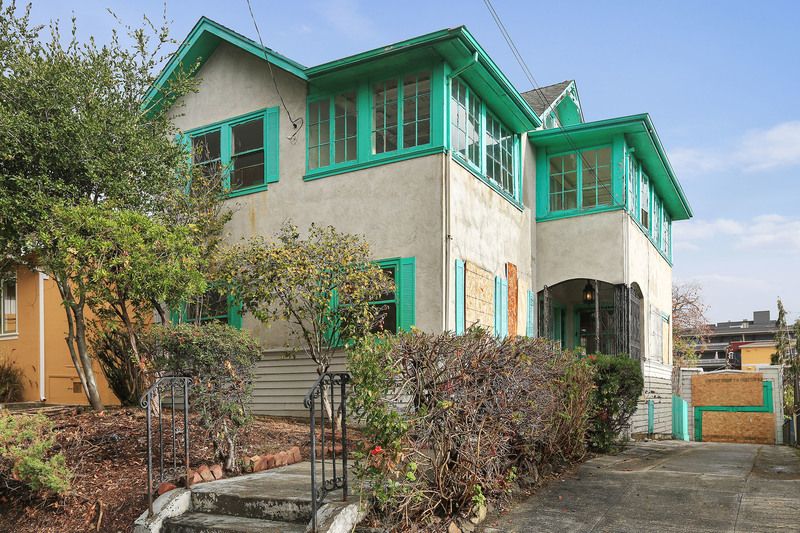 Two full stories of living space and lots of reconfiguration options abound in this 1920s Classic that has been owned by one owner for many years and shows as a 4BD/1.5BA on the County Tax Records. 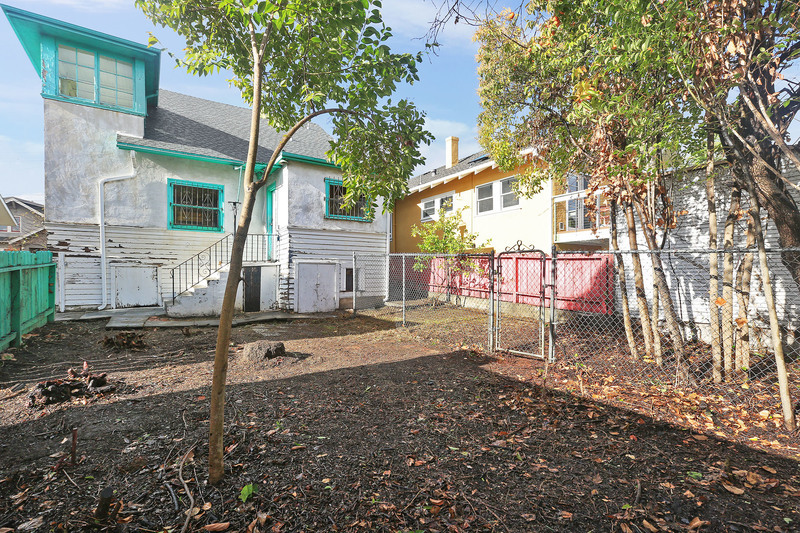 The home, nestled on a roomy 4000 Sq Ft lot (per the County Tax Records), is located on a wonderful street that shows big pride of ownership and recent area enhancements. 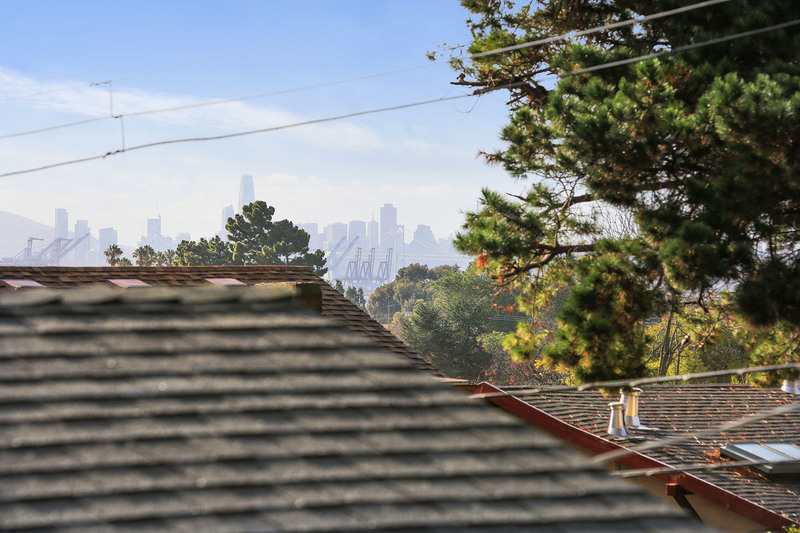 Excellent location, steps from Broadway Plaza, popular Rockridge restaurants, shops, cafes, libraries, top-rated schools, parks and easy BART/Public Transit and freeway commute access. 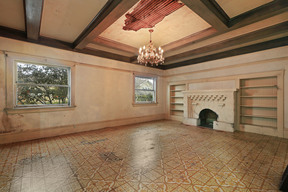 Come out and imagine your dream home! 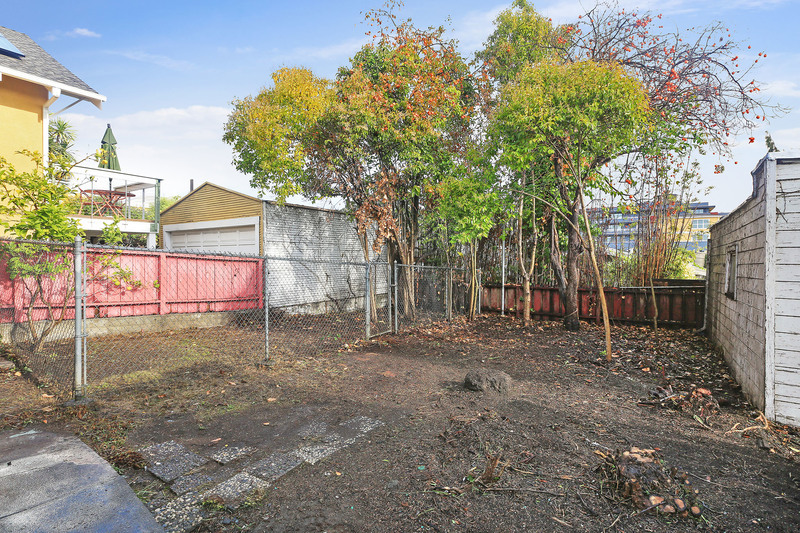 Probate sale with court confirmation. 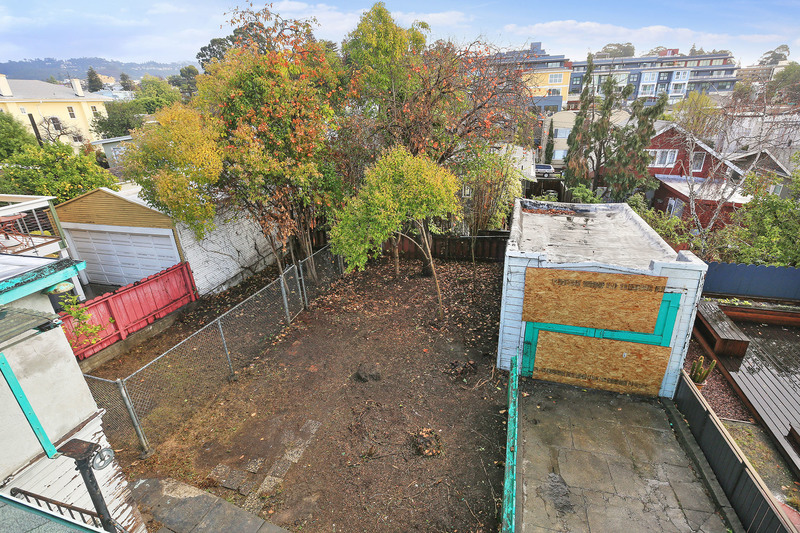 New list price IS 1st overbid in court, court date for overbids is March 6th, 2019 at 9AM, Alameda County Probate Court, 2120 Martin Luther King Jr Way, Berkeley.